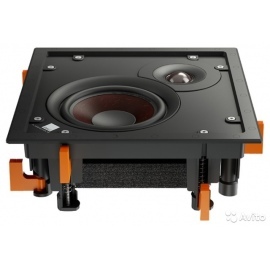 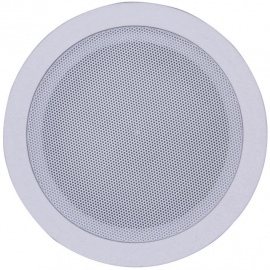 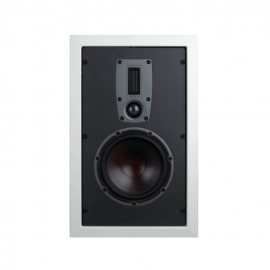 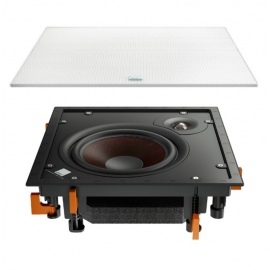 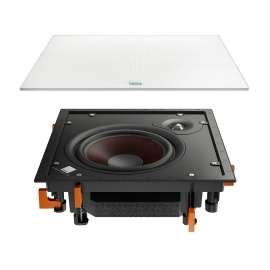 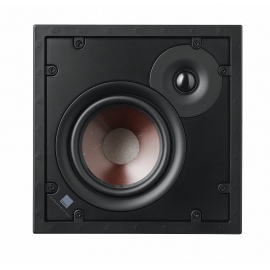 Monitor Audio WT265 In-Wall Speaker. 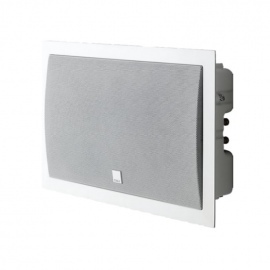 Award Winning BX Technology for wall Installation. 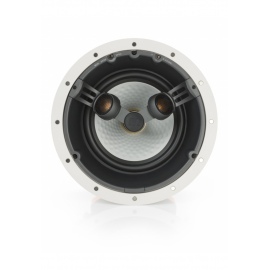 6.5" C-Cam bass driver and high specified C-Cam gold dome tweeter with high-freq response - 30kHz. 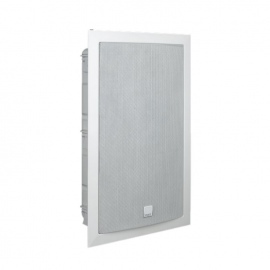 Our award-winning BX technologies for wall installation. 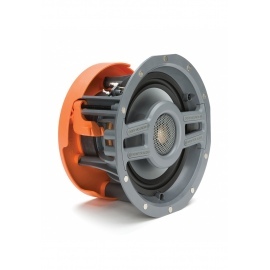 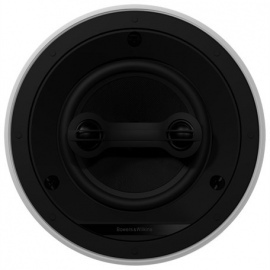 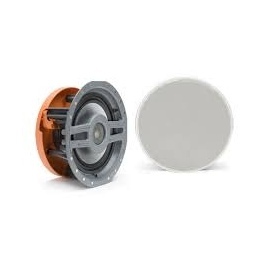 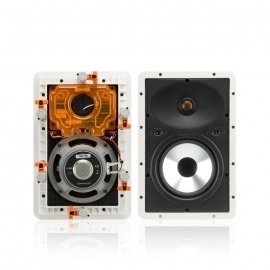 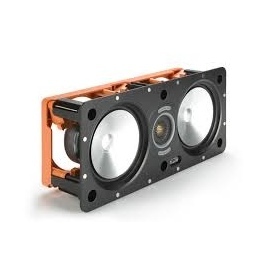 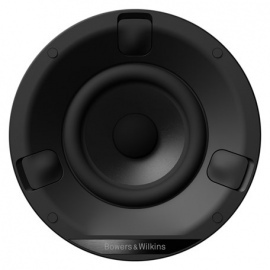 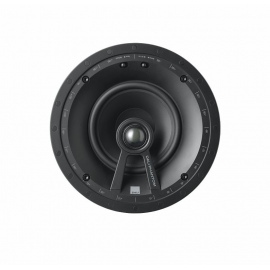 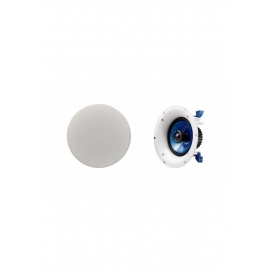 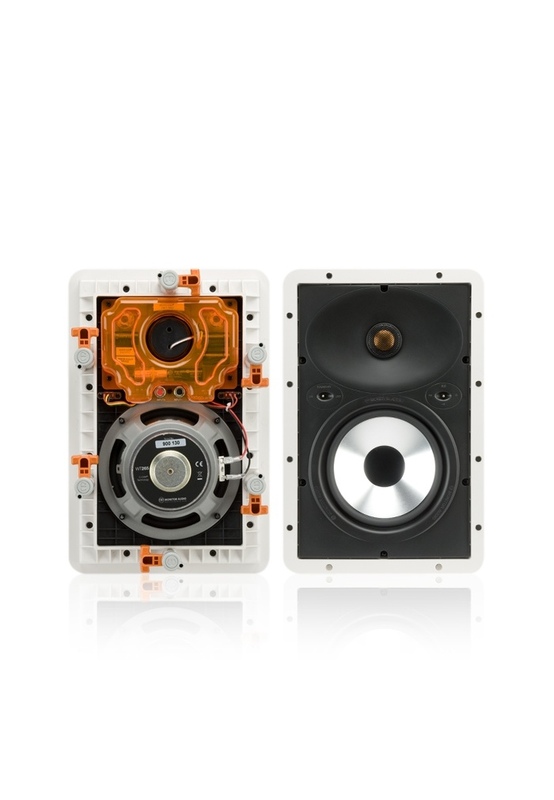 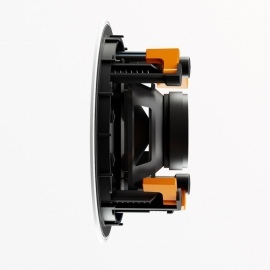 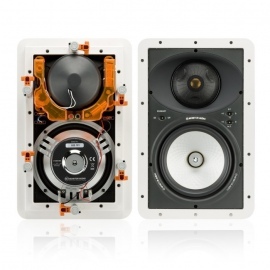 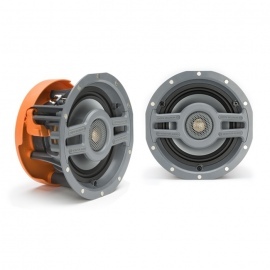 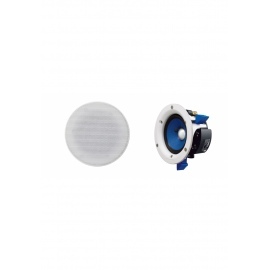 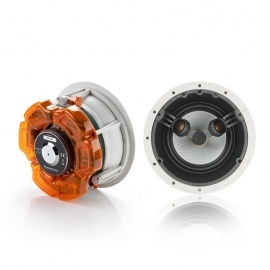 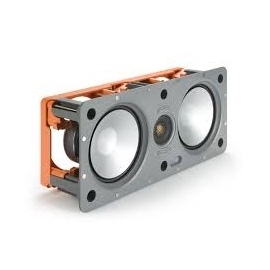 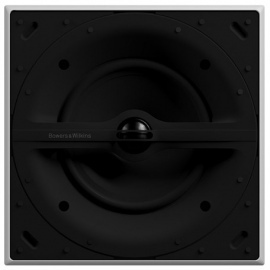 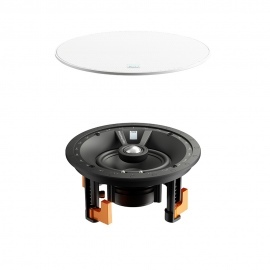 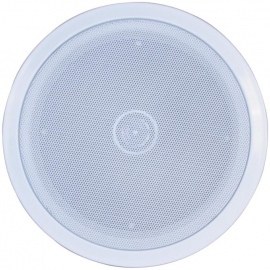 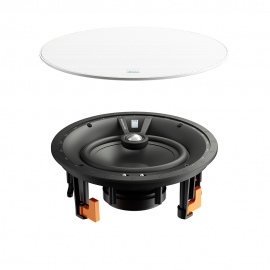 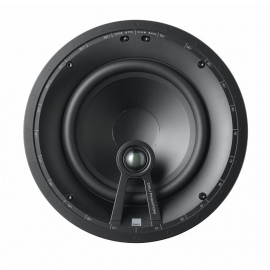 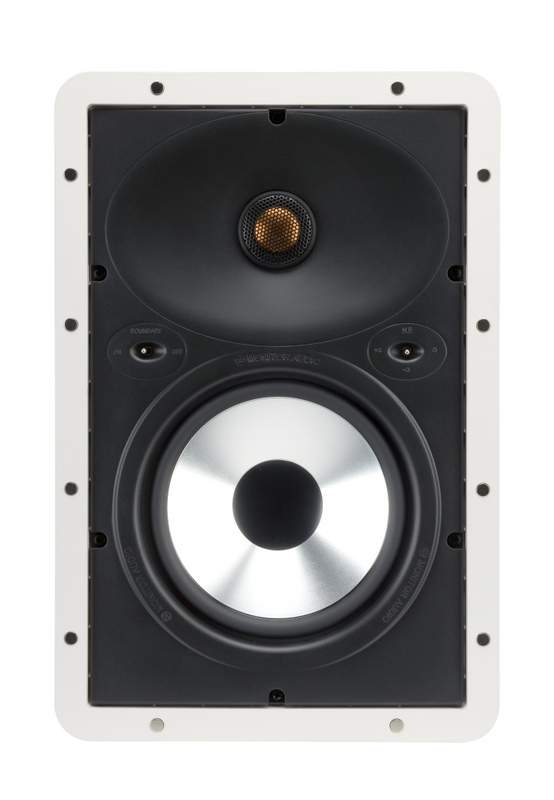 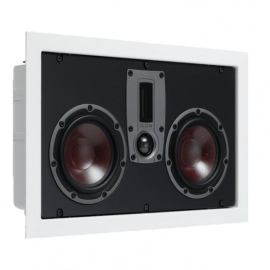 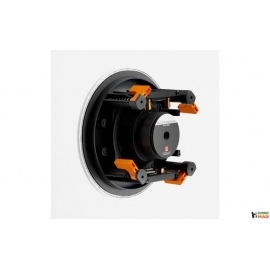 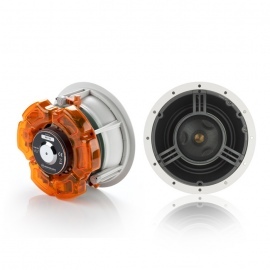 A 6.5-inch C-CAM® bass driver and a more highly specified version of the C-CAM gold dome tweeter offer an extended high-frequency response to 30kHz, as well as higher output and power handling capacity than the 100 Series 2-way models. 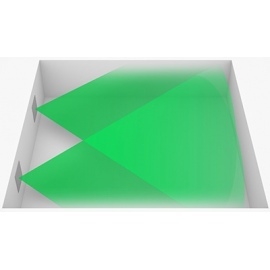 Optimum imaging and set-up are established via a pivoting tweeter, high frequency (+3dB / 0dB / -3dB) level adjustment, and boundary compensation (on / off) controls. 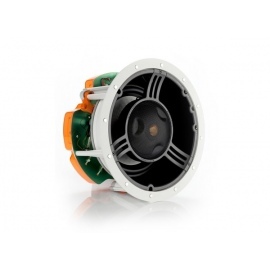 -2-way design with pivoting C-CAM tweeters (15 degrees of play). 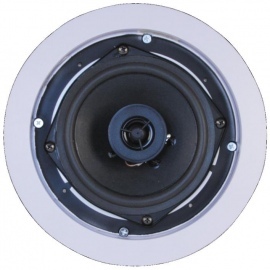 -High frequency level adjustment (+/-3dB). 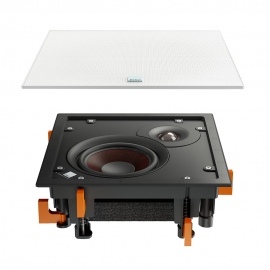 -Timbre-match with RS-CP and Silver RS hi-fi speakers. 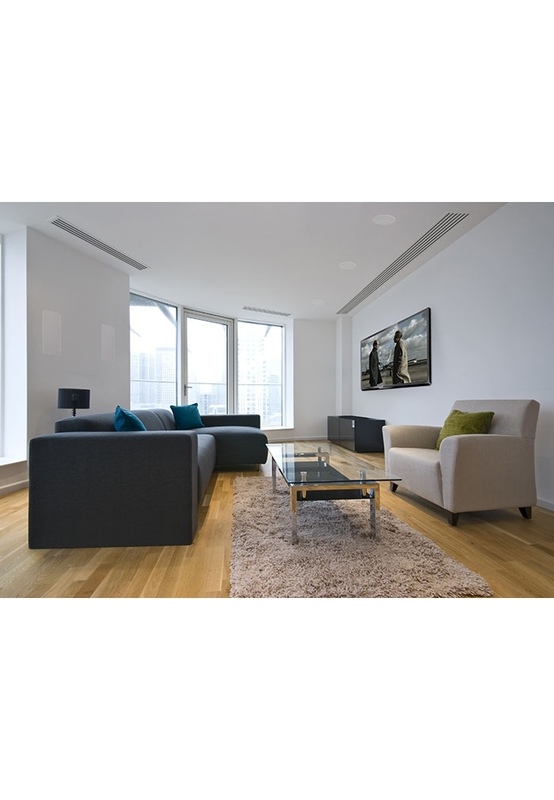 -Paint-able surface to blend with the living environment. 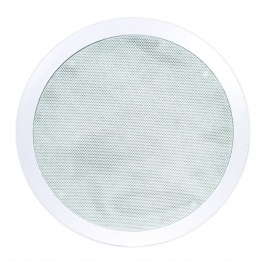 -Additional scrim material is provided for trouble free painting. 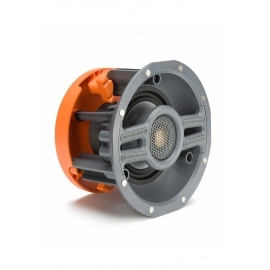 -Fire retardant to UL-94 VO rating. 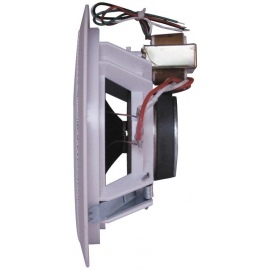 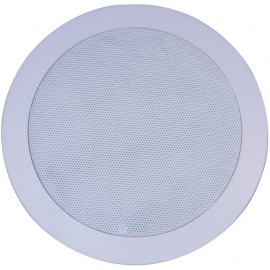 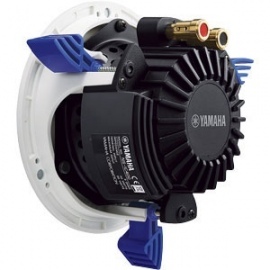 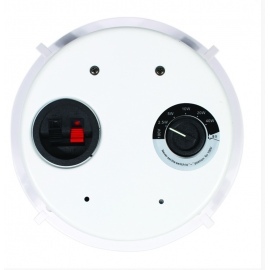 -Splash and humidity proof for installation in shower room or pool areas. 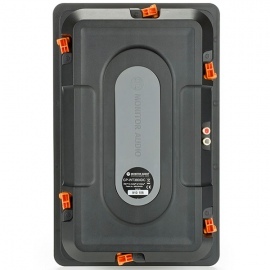 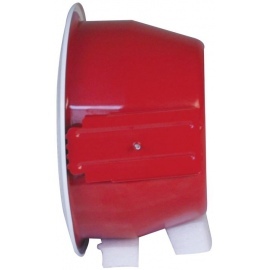 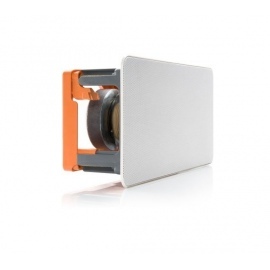 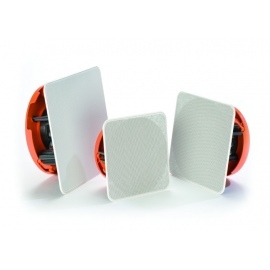 -Features dust protection cover that is designed to prevent the ingress of dirt or dust into the driver and crossover.